Hello, you were probably searching for a Loutraki wedding photographer and googled your way here. I made this page especially for people like you, so welcome! Receiving emails from people like yourself is very exciting for me. And i want to keep doing that. I want to photograph weddings all over Europe. Including Loutraki. Check out the wedding of Ioanna & Ilias, at Loutraki. In other words that is who i am. Why don’t you introduce yourself? I really want to hear from you, your wedding ideas to the smallest detail. Let me know when are you planning your wedding, places, wedding details etc. I want to see if we’re potentially a fit to photograph your wedding, which is why i have set up a short form below. 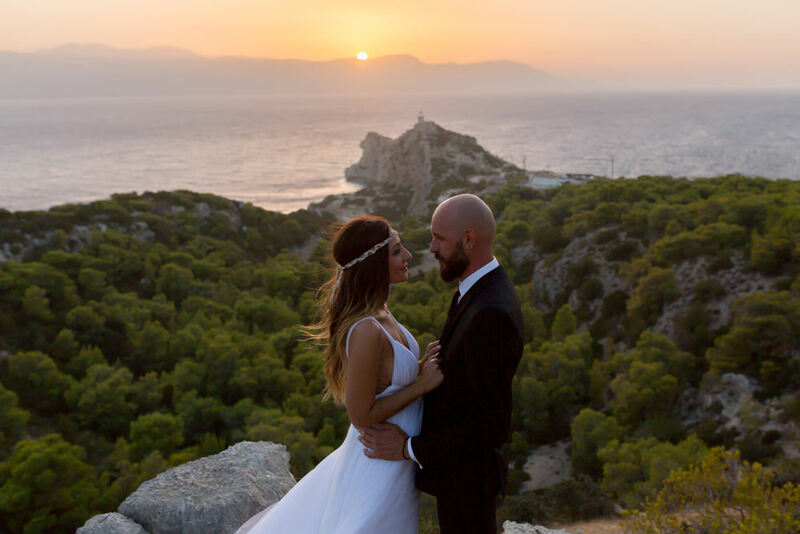 If you fill out the details and provide me with a bit of information, i ’ll get back to you right away (usually within 24 hours) and see if there is potential there for me to photograph your wedding in Loutraki.